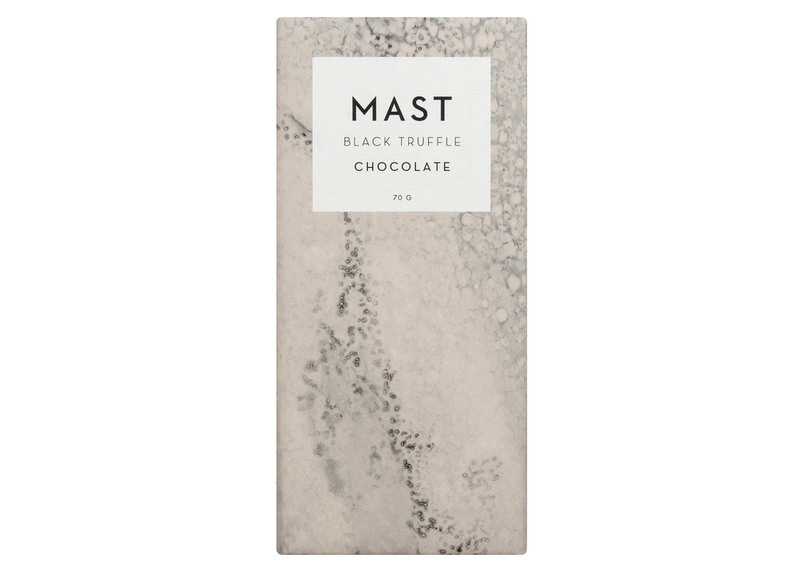 New York 2016: Brooklyn company Calico Wallpaper has used the salts in Mast Brothers' new chocolate range to create marbled packaging for the bars (+ slideshow). 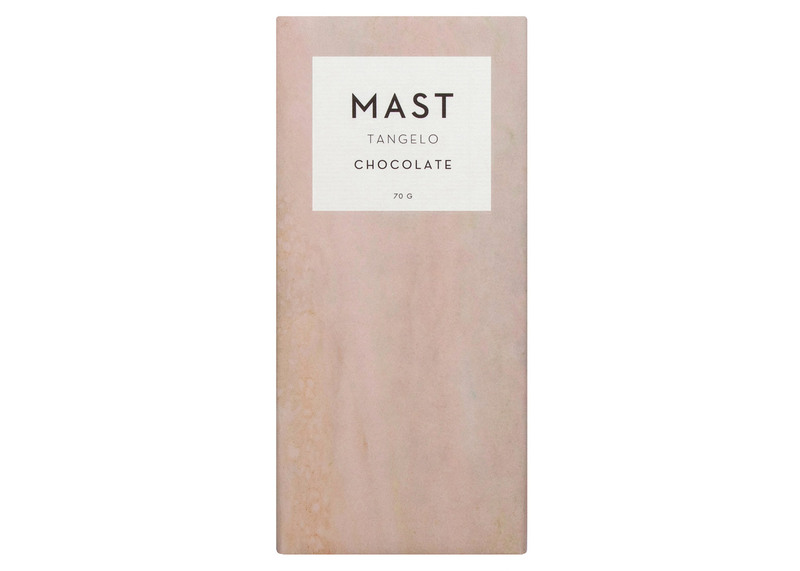 Mast is well known for the graphic wrappers that cover its flavoured chocolates, which include unusual varieties like sheep milk and olive oil. For its Sea Salt Collection, which each contain a different kind of salt, brothers Rick and Michael Mast worked with fellow Brooklyn residents Calico to create a new series of bespoke designs that are on show at the Sight Unseen Offsite exhibition in New York. 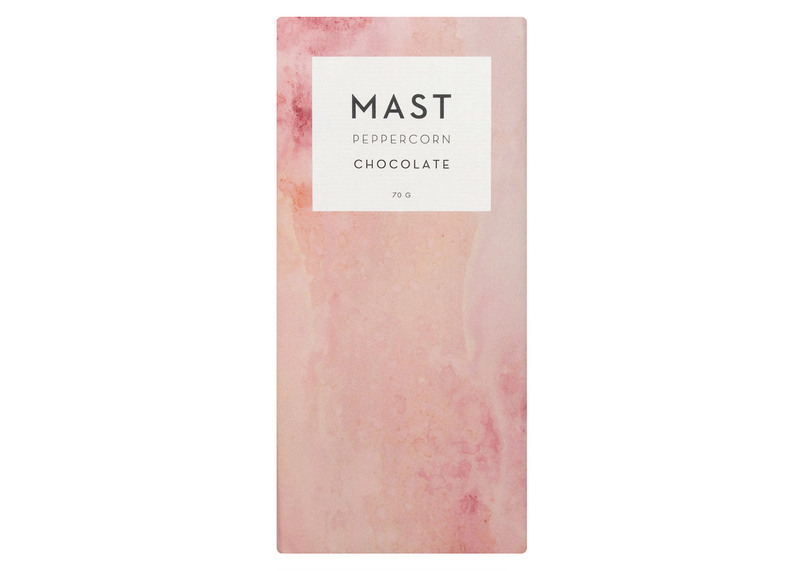 Calico's founders Rachel and Nick Cope took the signature ingredient in the chocolates and combined it with watercolour painting to produce imagery for the paper packaging. 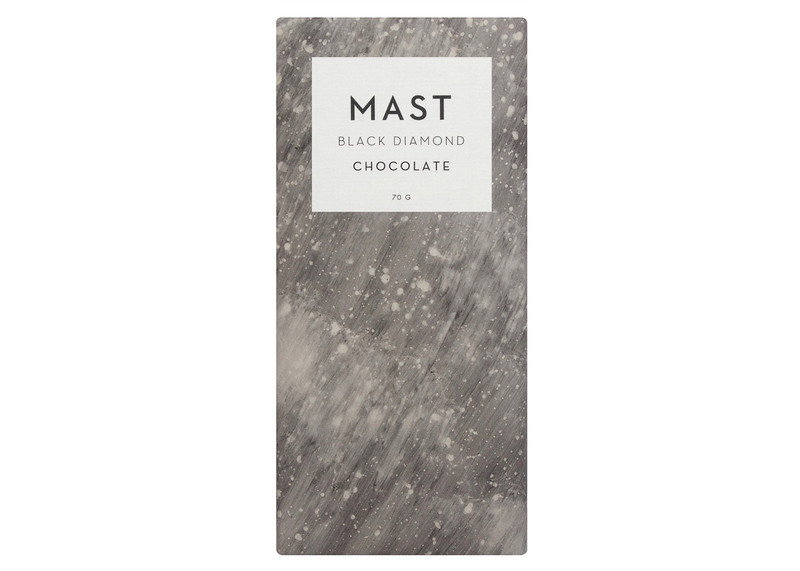 "Unexpectedly, it was during the tasting that we had the revelation – let's work with the very salt that is in the chocolate and use this material to create the patterns," said Nick. "The effect is at once ethereal and dynamic." The technique – known as salt resist – relies on the reaction between the crystals and the coloured pigments to create unique effects. 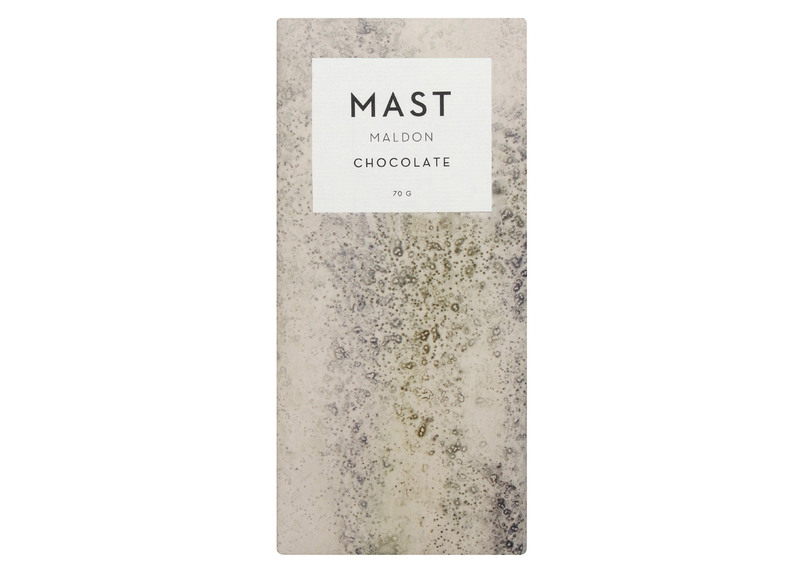 The size and shape of the salt crystals, as well as the ratio of paint to water, result in a variety of patterns that include blotches, speckles and marbling. 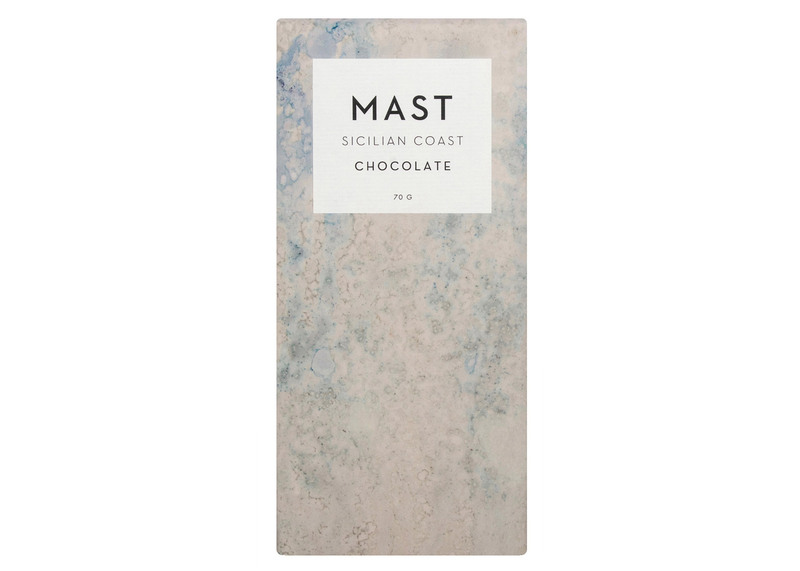 Each of the handmade pastel washes is intended to evoke the depth and movement of the sea. 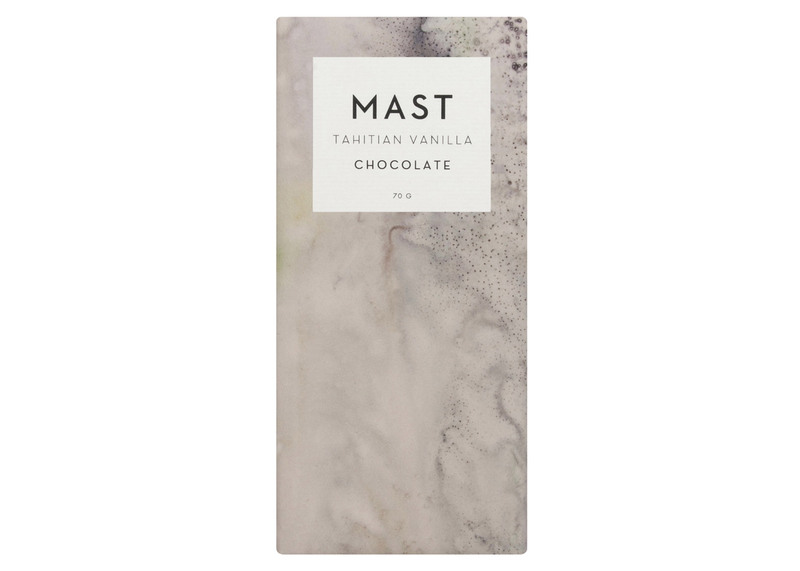 The rectangular bars also feature a white square that contains Mast's logo and a description of the chocolate flavour. 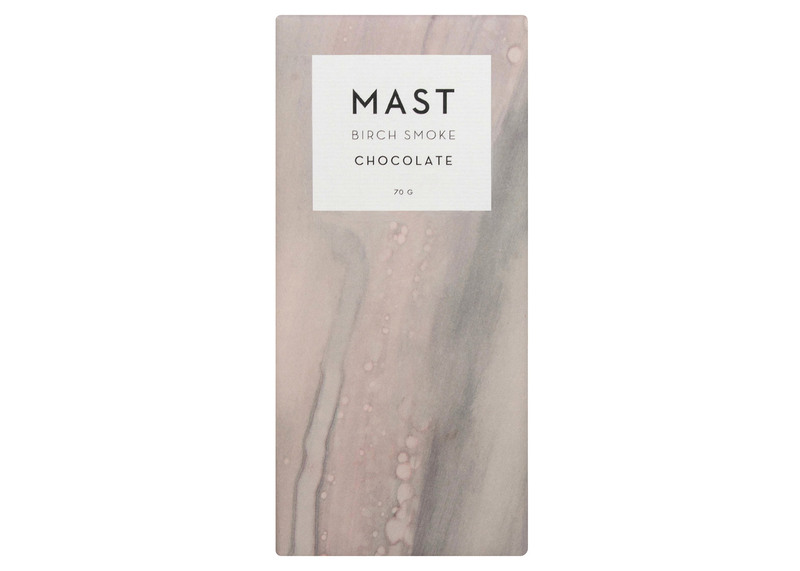 Varieties include Bali Reef, Birch Smoke, Black Diamond, Black Truffle, Chili, Maldon, Peppercorn, Sel Gris, Sicilian Coast, Tahitian Vanilla, Tangelo and Thyme. 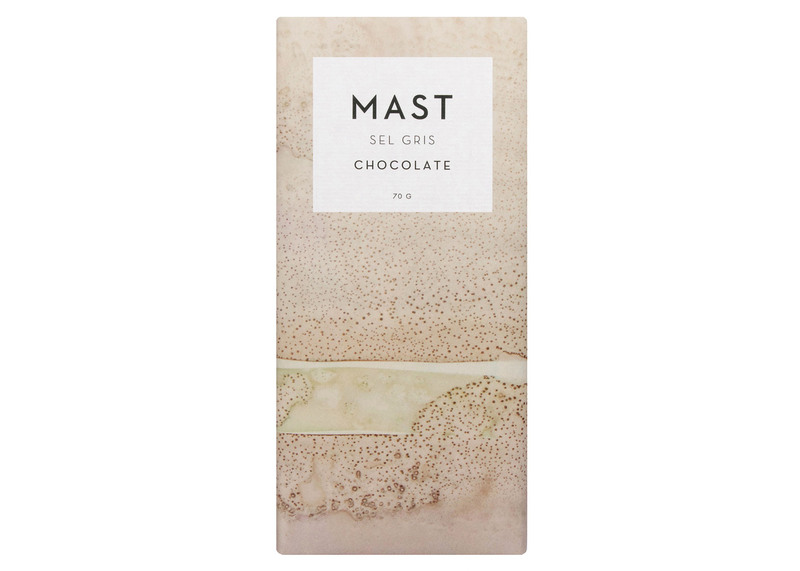 The Sea Salt Collection will soon be available for purchase at Mast's stores in Brooklyn, London and Los Angeles. 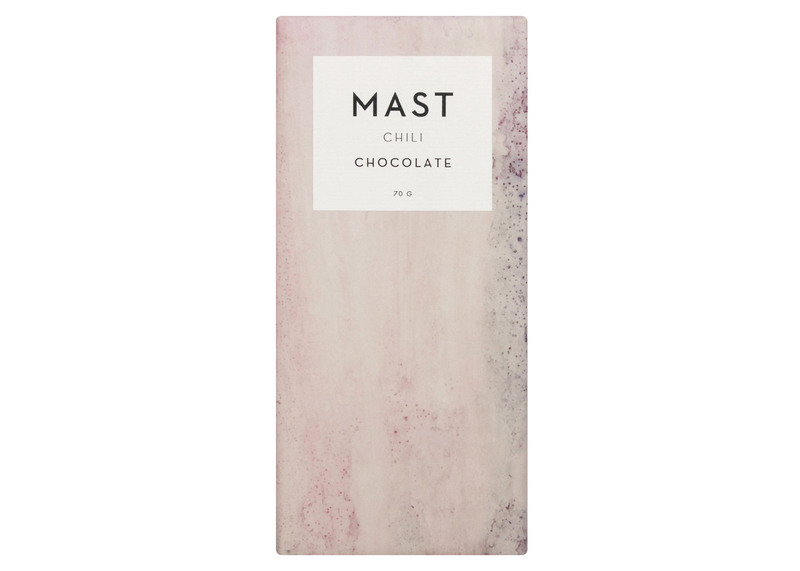 They will be sold as individual bars and as boxes that contain one of each variety. Sight Unseen Offsite concludes today on the 15th floor of the Grace Building, 1114 Avenue of the Americas, in Midtown Manhattan. The four-day exhibition, curated by journalists Monica Khemsurov and Jill Singer, also features a collection of furniture made from pastel-coloured cement by Fernando Mastrangelo. Calico is also presenting its latest wallpaper at New York's ICFF trade fair, which runs until 17 May 2016. 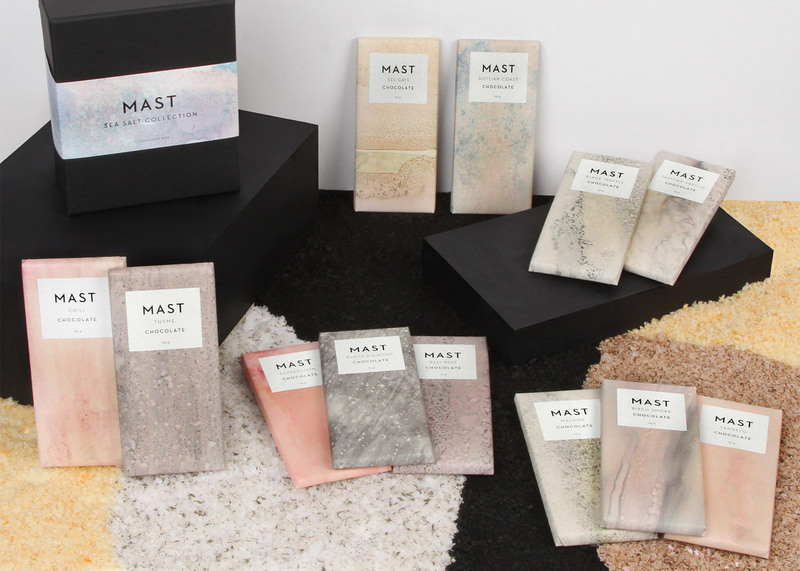 The brand has previously used crushed stone pigments to create wallpaper that lined a booth at the Design Miami fair last year. 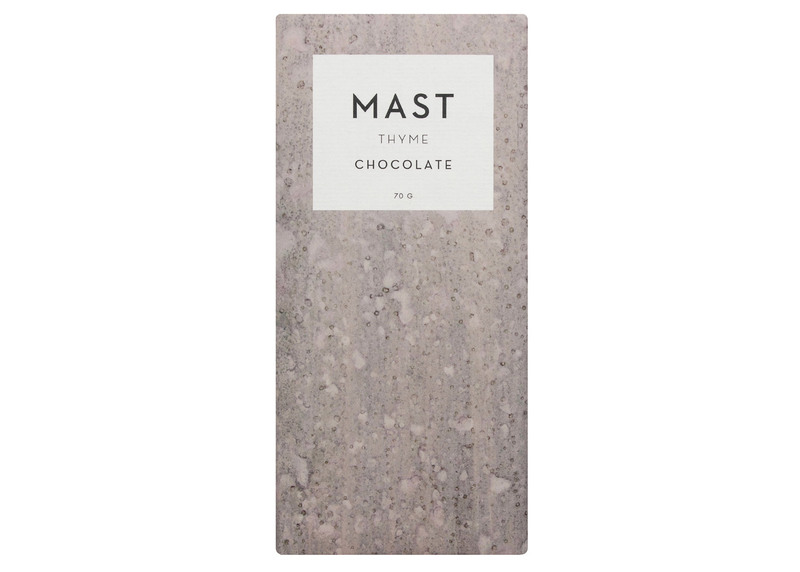 Earlier this year, Yuta Takahashi created even more minimal packaging to reflect the simple ingredients for a range of natural chocolate bars.